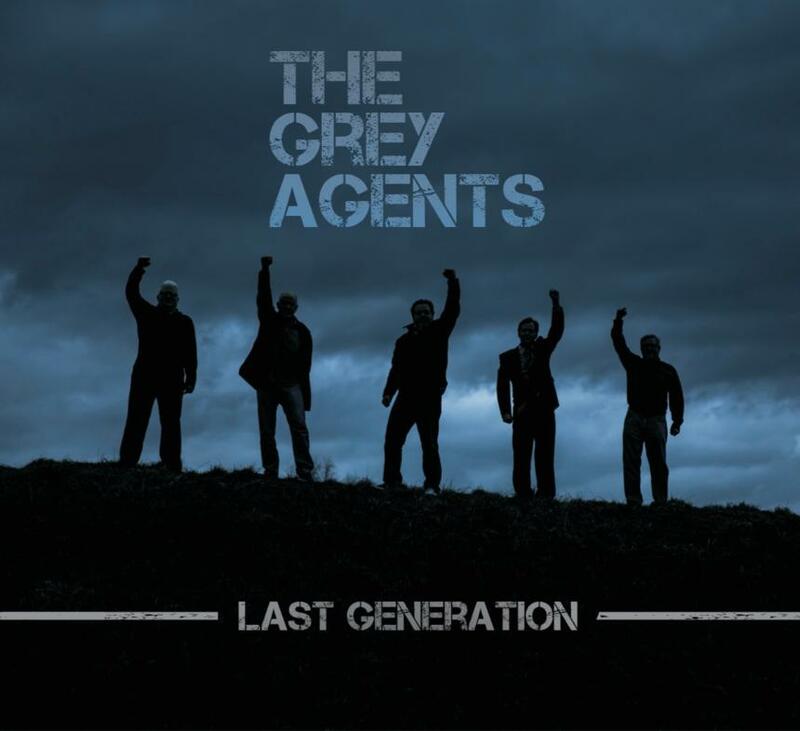 Listen to The Grey Agents CD here! 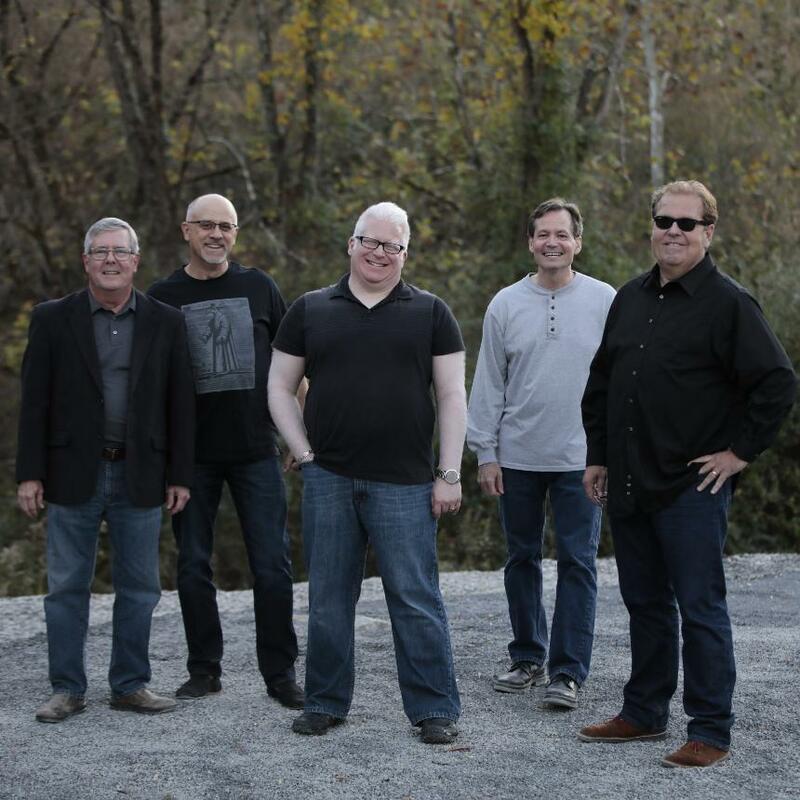 Band bio for 2018: After The Grey Agents released their 2015 debut album to very positive reviews, and the band made the rounds through the West Virginia regional fair circuit, the group found itself in a peculiar situation. “We went through a few very talented lead guitarists who didn’t want to play the same style of music or didn’t have enough time to dedicate to the band,” says drummer Bob Workman. Bassist John Farmer adds, “We recorded new songs with some guest guitarists who were amazing but either lived too far away or were already in another band.” And without the fifth Grey Agent the band was unwilling to play live. “We arranged our first album for a five-member group and there is no other way to perform that material,” comments keyboard wizard Davin Seamon. The band only played live once over the last two years. “I didn’t think we would ever find the ‘right’ lead guitarist. I thought we might be done as a band. We weren’t playing live and our recording process had slowed to a halt. But in the end, we never did find the ‘right’ lead guitarist,” says rhythm guitarist Brian Cottrill. What they did find, however, was the right person, just not a guitarist. The band started jamming and recording with saxophonist Phil Wyatt. “Phil’s sax solos really filled out our sound, and his vocals are a major step up for the band,” states Workman. Bob and Davin had known Phil for years. Bob and Phil played together for 35 years in the local R&B and soul mainstay group, Second Street. Davin has played many jazz gigs with Phil and even took lessons from him when he was young. “Phil is known for being one of the best musicians and singers in the region,” claims Cottrill. Farmer comments, “Phil has moved us in a totally new sonic direction. 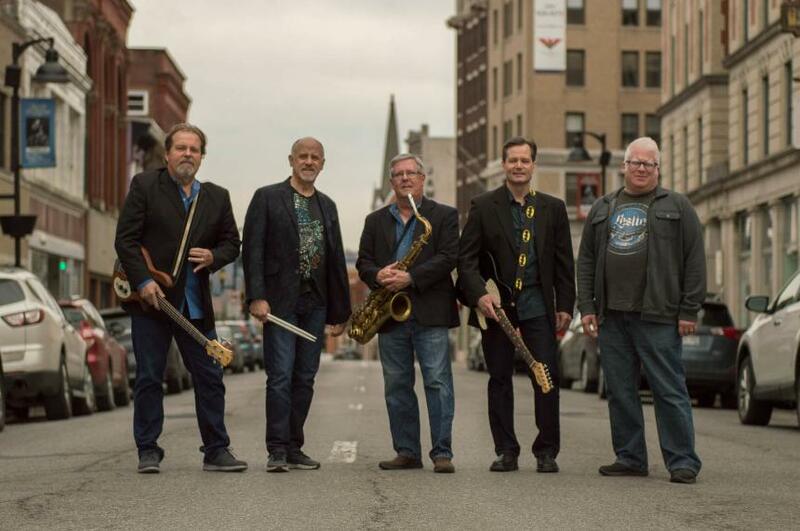 Both his lead and harmony vocals added just as much as his sax work to create our new sound.” “We once sounded somewhat similar to Tom Petty and the Heartbreakers, but now we have moved a couple steps closer to Bruce Springsteen and the E Street Band,” says Seamon. With a redefined sound and new musical vision, the band powered ahead with new songs and have finished their new album, “Last Generation”, which will be released on May 1, 2018. The REM and Elvis Costello influences of their first album, Classified Misinformation, carry over and are enhanced by the new dimension that Wyatt brings to the table this time around. You will still find a few love and breakup songs. But this time, the lyrics are influenced by the world around us, with songs about high school misfits, a nation where wealth and fame are overvalued, and how today’s adults may not care about the world they leave for future generations. There’s even a song about a 1930’s serial killer. There are songs about acceptance of those different than yourself and how generations disagree. “These are stressful times, and we made an album that is influenced by those times,” says Wyatt.